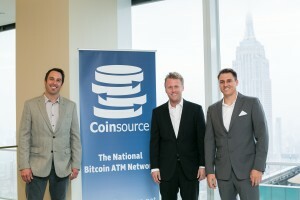 Fort Worth, Texas-based Coinsource, the largest bitcoin ATM network in the world, announced in a press release CoinReport received that it has surpassed the 100 bitcoin ATM milestone following a Q1 expansion in New York, installing 14 machines in the state since January. 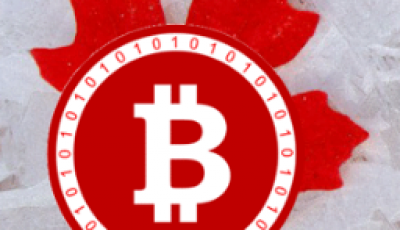 The company, which was founded in 2015, is now the first bitcoin ATM firm to pass the 100 BTC ATM mark. The number of their machines increased from 70 at the start of the year to 103 now. In New York, they control 36% of the market, operating 30 of the 83 machines in the NYC area. “New York will always have a special place in our heart because it was the origin of our first successful bitcoin ATM, and we are proud to offer the lowest rates in this market,” said Coinsource co-founder and CEO Sheffield Clark. 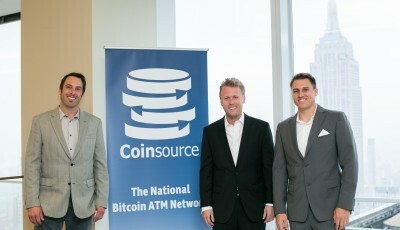 With the addition of the 14 ATMs, New York has become Coinsource’s second largest state market, behind California, which has the company’s 34 machines. The first-ever bitcoin ATM in the John F. Kennedy International Airport, the fifth busiest airport in the U.S. by passenger traffic, is one of the 14-machine bulk installation. 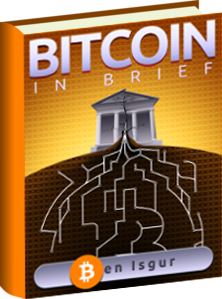 A couple of two-way ATMs that provide New York residents the opportunity to sell bitcoin for cash directly from the machine in addition to buying it also include the latest batch. Outside of New York, new kiosks can be found in the Los Angeles area, where Coinsource installed three more ATMs this week, one each in Anaheim, North Hollywood and Winnetka. Moreover, New Jersey’s Jersey City got one too. 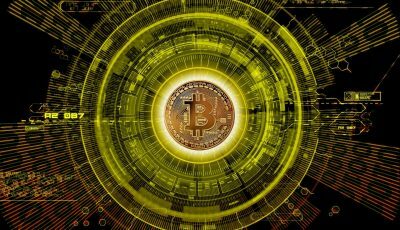 At the moment, Coinsource has 103 machines spread across nine states, including Texas, California, New York, New Jersey, Louisiana, Tennessee, Nevada, Pennsylvania and Missouri.